The Pearls are your new favourite vintage tea-time band! Originally formed in care homes and hospitals, The Pearl’s musical joy has since spread far and wide to bring vintage music to the masses. 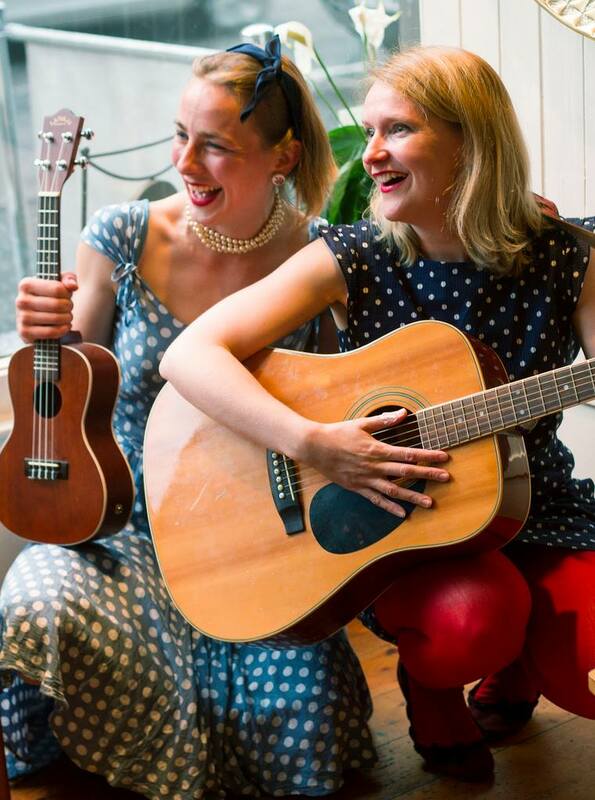 A multi-instrumental variety duo, “The Pearls” was born in 2013 in Edinburgh, through a desire to bring musical melodies to the old and infirm who often still long to party but just can’t get out much. 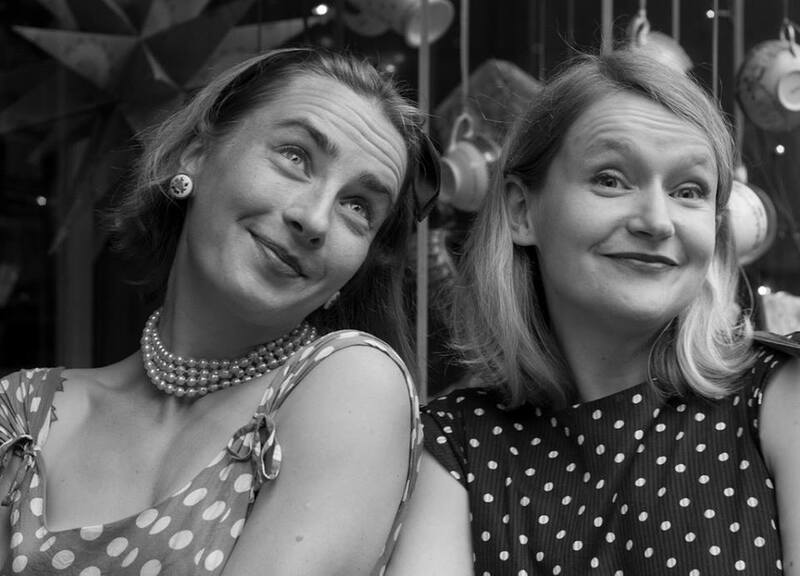 Sarah and Valerie sing a set sweeping from the 1920s all the way through to the 1970s, with show tunes, wartime classics, and folk songs with a contemporary twist to put a swing in your step and a smile on your face! We are delighted to sing at Vintage Events, Festivals, Community Fairs, Parties, and other events of all kinds.